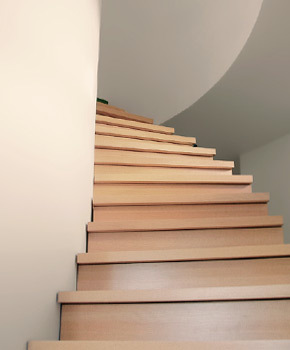 Elastic adhesives for staircase manufacturers and providers of staircase renovation and restoration services. One-component products, easy application and very fast curing. Reduced impact noise, no creaking or groaning.